Did your parents always remind you to eat your vegetables and take your vitamins? As always, their advice was right (were they ever wrong?). Eating a well-balanced diet and supplementing it with vitamins can improve your general health and prevent sickness. It can also boost your metabolism, something that’s important to many of us since a quick metabolism means healthy weight maintenance, improved immune function, and increased daily energy levels. All good things, right? Take it from nutritionist Amy Shapiro of Real Nutrition NYC who says that the right vitamins "basically all help the body to metabolize macronutrients and therefore provide energy to the cells to function at a higher level and burn fat or stored energy." Keep reading to see which vitamins and minerals she, along with three other health and wellness experts, recommend. It's important to note that taking vitamins won't erase the effects of a poor diet. According to the co-founders of Sakara Life, Danielle DuBoise and Whitney Tingle, diet always comes first. "The best way to maintain a healthy metabolism is through your diet," they say. "First of all, make sure you're eating enough food (not eating enough will cause your body to go into starvation mode and actually slow your metabolism down). And fill your plate with organic, nutrient-rich plant foods like fruits and vegetables; nuts, seeds, and other healthy fats; and whole grains to keep all your body's systems and functions (including metabolism) running optimally." A healthy diet will also cultivate the proliferation of good bacteria in your intestines, which improves digestive processes, boosts the immune system, and "which research has found to support a healthy metabolism." So take vitamins in conjunction with your diet, not in opposition. Doing so will "ensure all your bases are covered and give you a little extra boost," DuBoise and Tingle say. Shapiro agrees: "I do not believe that any of these supplements work for metabolism improvement without a healthy diet and exercise regimen in place. There is no silver bullet or quick-fix solution; the best way to meet your goals is to combine the three and live a healthy lifestyle!" The first vitamins named as metabolism-boosting superstars aren't surprising: B vitamins. As DuBoise and Tingle tell us, "B vitamins function to help your body metabolize food, so a high-quality B complex supplement can help improve metabolism." 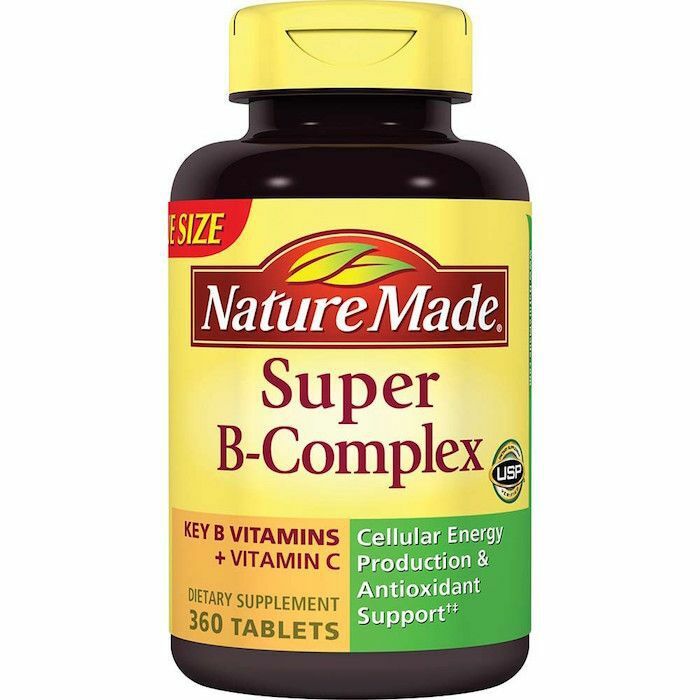 We like Nature Made Super B-Complex. 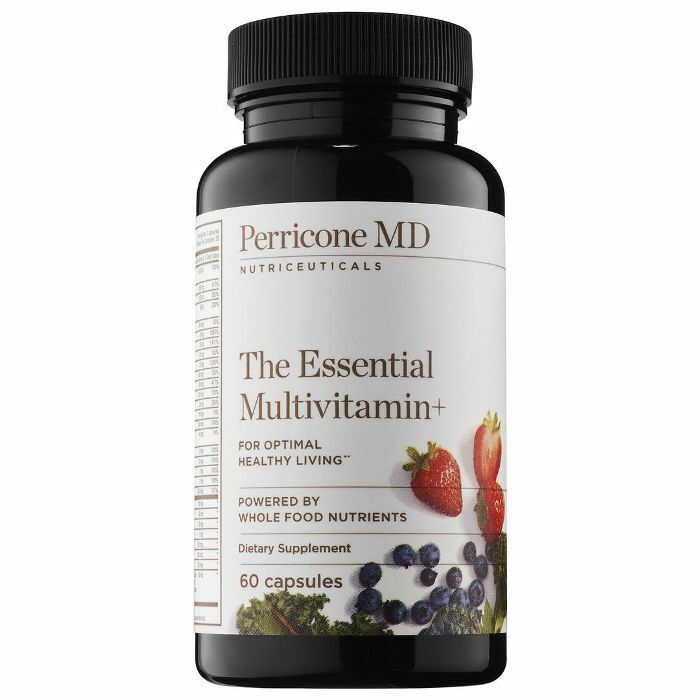 It contains seven of the eight different B vitamins, so you can be sure that all of the bases are covered. It also contains B6, which Shapiro says is useful in maintaining weight. "B6 helps with the production of L-Carnitine, an amino acid that helps our body use fat for energy. This leads to increased fat burning," she says. The next nutrient DuBoise and Tingle suggest is actually a mineral that many people swear by for boosting energy. That's right, we're talking about magnesium. 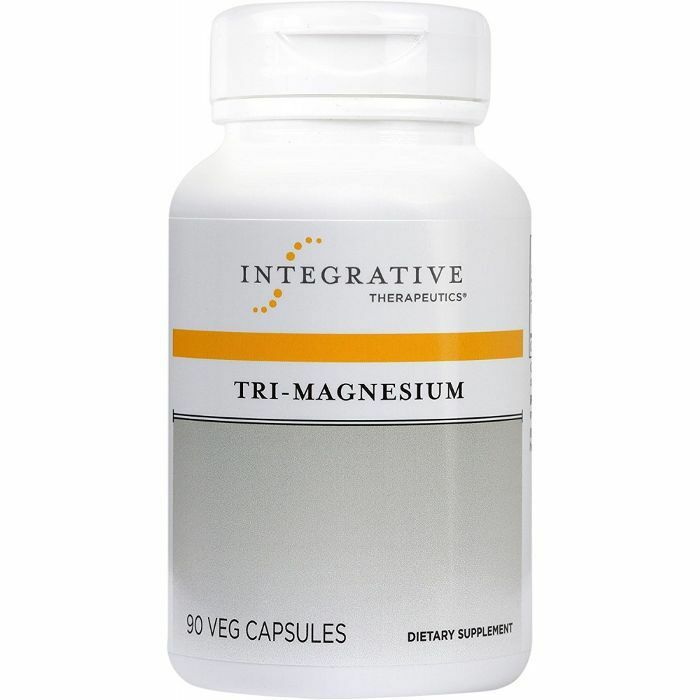 Magnesium is "involved in hundreds of biochemical reactions in the body, including metabolism." Making sure you're getting enough will ensure that these reactions, and thus your system, is running smoothly. If you're looking to add more of this mineral to your diet, look no further than Sakara's online boutique. 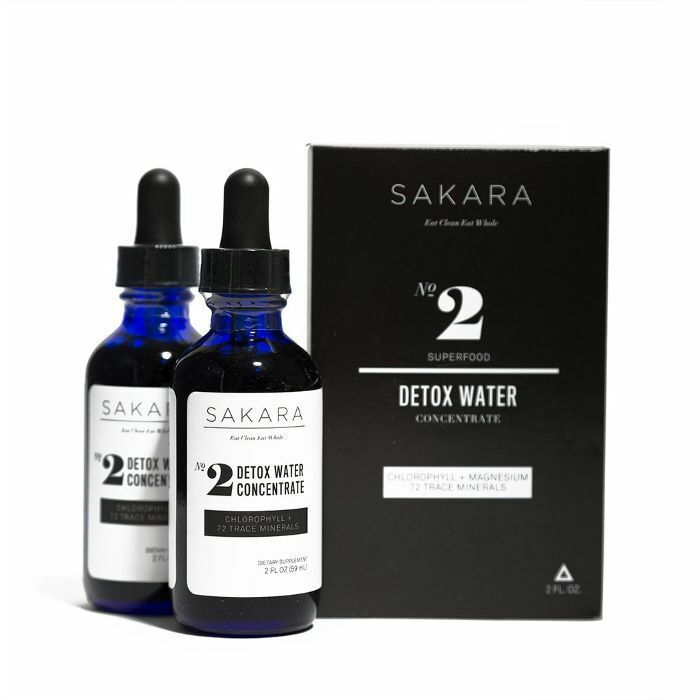 "Sakara Detox Water Concentrate ($39) contains an extra boost of magnesium to help support metabolism (as well as digestion and stress regulation)." Charles Passler, DC, nutritionist and founder of Pure Change, suggests taking a plant-based multivitamin and omega-3 fats to boost metabolism. Doing this will target thyroid health. Why focus on thyroid when you want to speed up your metabolism? He explains it like this: "The thyroid gland is very important in regulating your body’s metabolic rate. It produces hormones that regulate metabolism and assist in burning calories. Nutrients like iodine, zinc, omega-3 fats, vitamin D, and selenium are needed for the proper production of these hormones. Unfortunately, vitamin D, omega-3 fats, and zinc deficiencies are common among the general U.S. population." 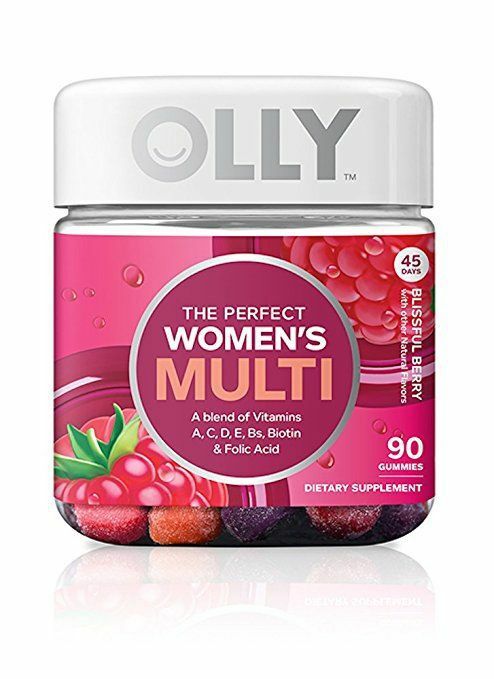 Taking a multivitamin, like one of our favorites, Olly Perfect Women's Multivitamin Gummies ($12), will provide your body with a host of vitamins, zinc, magnesium, and more. As for omega-3 fats, the standard for many of us is fish oil. 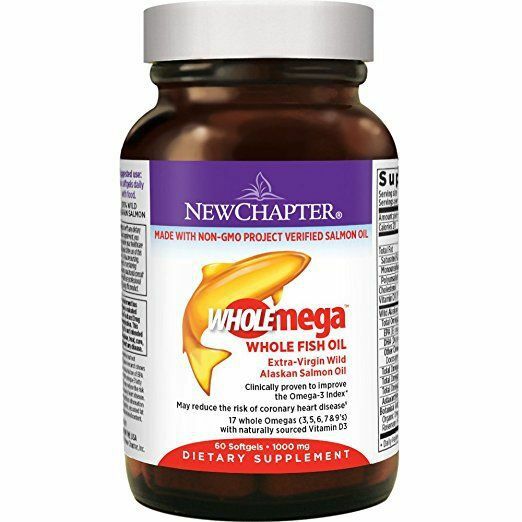 We like this fish oil supplement from Now Foods, which is paired with CoQ10. According to Shapiro, this is a supplement that "helps to increase the energy in the mitochondria of the cells. This increases strength and efficiency of muscles, therefore increasing endurance and fat burn." 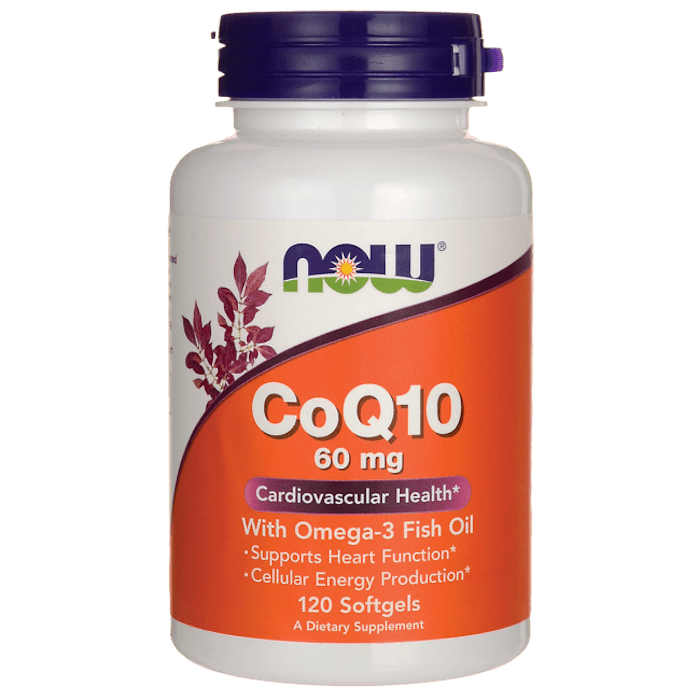 She is personally a fan of taking CoQ10 since it "is very good for increasing energy." Iron and creatine, both available in supplemental forms, also affect the mitochondria of the cells in a positive way. "Iron and creatine actually provide the energy center of the cell, the mitochondria, with either oxygen or energy to increase the metabolism and efficiency of energy produced from the cells," she explains. "This increases metabolism." You might notice the effects of increased iron and creatine in your workouts, too. "The more oxygen in the cells, the more overall energy you have, the more endurance you have, and the longer you can exercise and stay active, which in turn, will increase metabolism and decrease fat," Shapiro says. Even though creatine "is a compound the muscles use to store energy," and "iron carries oxygen to the muscles and helps them burn fat," both have been shown to boost metabolism. 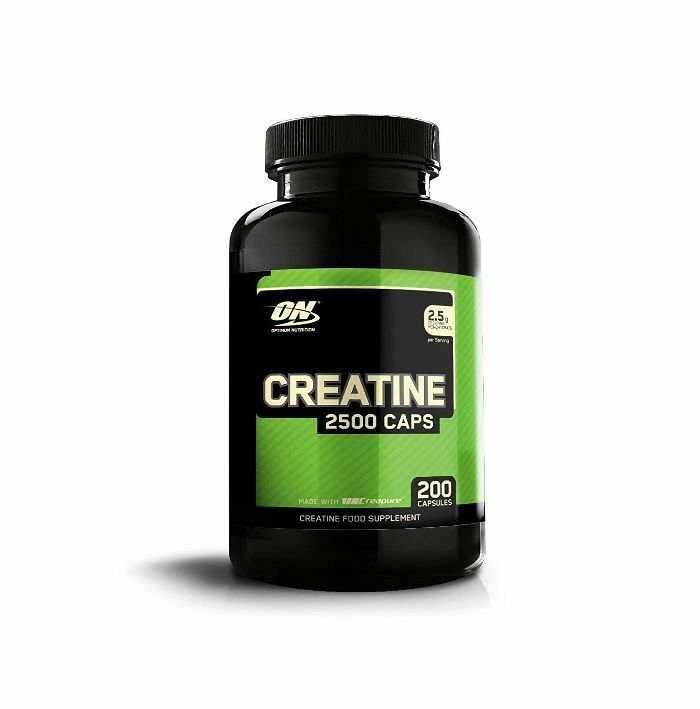 "Muscles can only store a little bit [of creatine] at a time, so by taking more via a supplement, you can increase the amount the muscles constantly have. Studies have shown an increase in fat loss when paired with weight training," Shapiro says. Similarly, "When iron is low, energy is low and metabolic rate decreases." 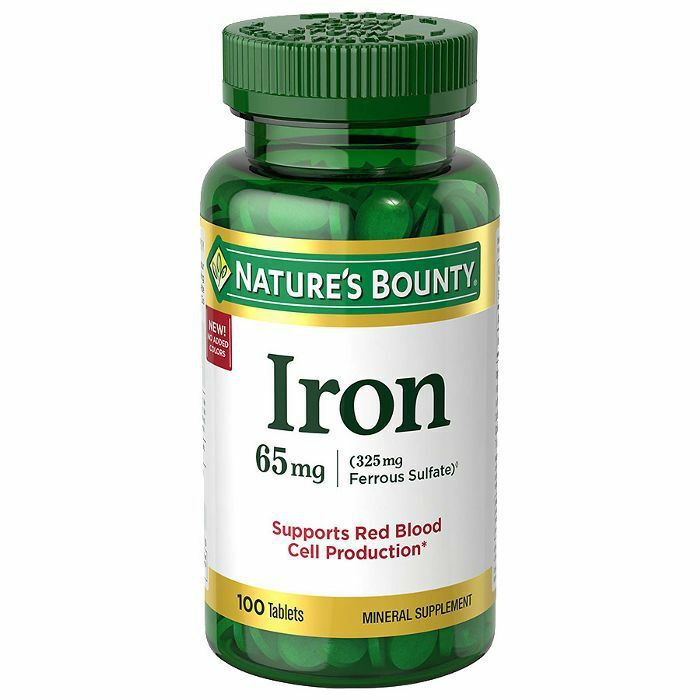 We like Nature's Bounty Iron Tablets ($6). Just remember to consult a doctor before making any dietary or supplemental changes. A slow metabolism can sometimes be indicative of a larger health concern. "People with hypothyroidism will commonly have a sluggish metabolism, and they’ll have other symptoms like thinning of hair, constipation, insomnia, and fatigue," says Passler. So if you feel your system is running significantly slower than it should be, or you're experiencing other health concerns, schedule an appointment! In the spirit of following our parents' advice, better safe than sorry. Since diet is everything, next, read about what you need to do to have a high-metabolism diet.